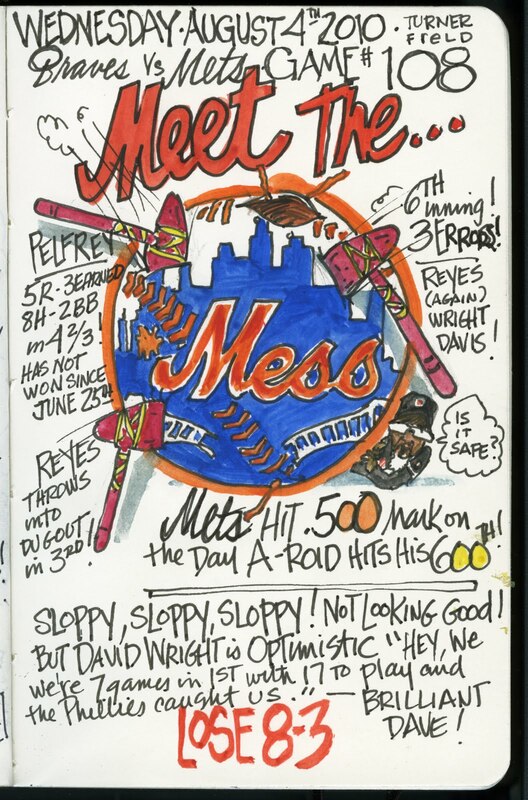 My Mets Journal: A-rod hits 600 as Mets hit .500! Just the kind of thing I like waking up to as a Mets fan. Every paper and news show talking about A-Roid! Let's start talking about this season and how it may be over this weekend! Now that Mark Cuban didn't win the Texas Rangers auction, maybe he'll be interested in us. David's thinking may not be Wright, but hey, we still have 54 more games to go! 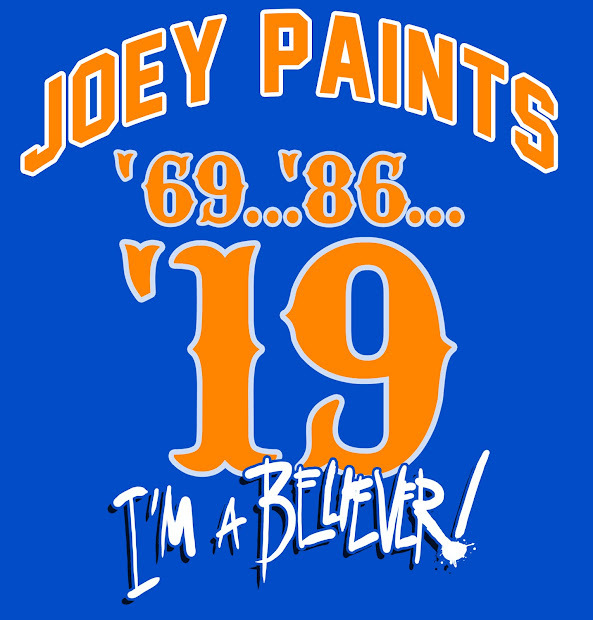 I still believe we can still make a run at this let's go mets!!!! I do too. Ya' Gotta Believe! That's what being a Mets fan is all about! After the game yesterday I almost gave up, but today I still love this f-ing team and look forward to stay up all damn night here in Sweden again to watch them play. It's so painful to see Pelf pitch this bad again. He holds a special place in my heart. He was the SP of the first baseball game I ever saw when I was a tourist in NY and thought that going to Shea would be a good idea to experience some american culture. Little did I know that I would get totally hooked and that this team would cause me more pain then I ever thought a sports team could possibly do! But I can't quit on this team even if I wanted to. Despite being a major source of anger and dissapointment they have somehow won my heart over. So let's not give up! 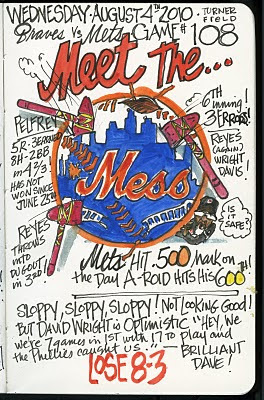 Let Joe finish his journal, and may the Mets have one more hot streak left in them! LGM!!! Cuban is a Pittsburgh boy. Please, please, PLEASE let him take a run at my Buccos so it will be out of the hands of MLB's answer to Donald Sterling. Did I hear today that Manaya was given a thumb's up for next year by ownership? Could I be so wrong about his leadership? Could ownership be so wrong? After all these years we know what he is. What is there to lose by changing the general manager?